The CANS Advantage program is designed to provide added value to membership through partnerships that give members discounts on unique and exclusive products and services, helping save your company and employees money. How can I access the exclusive discounts and offers? To access the exclusive discounts and offers in the CANS Advantage program, please see information below from each CANS Advantage partner. Please note: You must be logged in to CANSnet in order to access CANS Advantage offers. Click HERE to download a PDF of the CANS Advantage offers. BFL CANADA Risk and Insurance Inc.
QuickBond was established in 2010 to make bonding more accessible to smaller suppliers, service contractors and builders and to those requiring only occasional bonds and seeking to avoid the substantial annual administrative fees currently required. QuickBond has a minimum service fee of $600 compared to industry standards of $1,500-5,000. Click HERE for exclusive offer details. Giving you the one-on-one service your company deserves. As a dedicated agent, I will know your company’s preferences, goals and budgets. 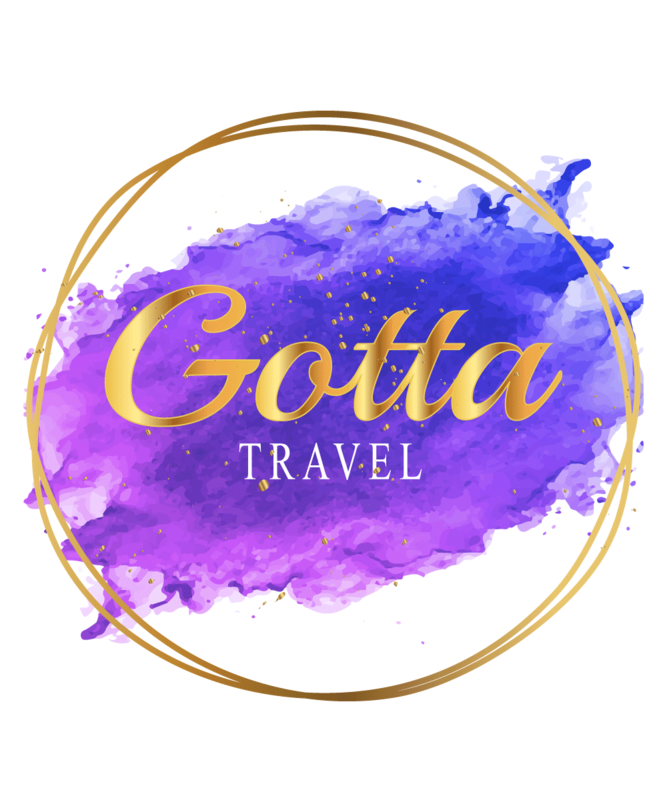 I will work with you to provide quality travel with your needs in mind. I will provide the same level of service for your employees for their personal leisure travel as well. Hamster’s unique and creative business model is based on a network of four warehouses in major urban centres and more than 100 local stores that are designed to offset high transportation costs and optimize last-mile logistics, the tallest challenge for all Canadian distributors. The ability to offer quality products at a competitive price on the strength of robust logistics is a major selling point. Harbr is a software-as-a-service project management platform for retail construction. Harbr manages the flow of information between multiple projects, vendors and contractors in real-time to ensure all team members are well informed. For owners all projects under one roof makes measuring success simple. For vendors & contractors Harbr makes task coordination and real-time collaboration easy. For field crews Harbr helps to get job done while maximizing accountability. Herc Rentals Inc. is a premier, full-service equipment rental firm – providing our customers the equipment, services and solutions they need to achieve optimal performance safely, efficiently and effectively. A pioneer of the equipment rental industry, Herc Rentals continues to evolve and grow through technological innovations, expanded product offerings and value-added services and consultative solutions to support its customers’ projects. 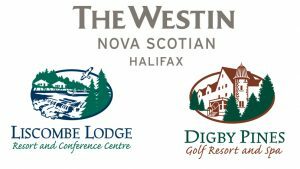 Stylish hotel minutes away from shopping, Alexander Keith’s Brewer and Pier 21 on the Historic Halifax Waterfront. Kids of all ages will enjoy our indoor pool and water slide. Start and end your day in one of our spacious modern guest rooms, complete with mini-fridge, microwave, and 42″ flat screen TV. All rooms include free breakfast, WIFI, parking and electric car charging stations. An ideal choice for any type of individual or group traveler. Integrated Staffing Limited specializes in light industrial temporary labour as well as direct hire solutions. Headquartered in Halifax, Nova Scotia, with additional offices in Moncton, Saint John, and St. John’s, our mission is to provide on-demand skilled and semi-skilled labourers 24 hours a day, 7 days a week. When you need qualified industrial or administrative help, Integrated Staffing has the resources. We provide a reliable and easy-to-use service to all our partners across Atlantic Canada. Our mission? Great people helping other great people totally have a blast while enjoying amazing food. Wow, that was a mouthful. But can you blame us? We’re a restaurant. One that specializes in delicious food and great times. Our goal is to make you laugh. And depending on your hot sauce tolerance, cry. In all seriousness, we take real pride in our food. A recognized leader in the fleet leasing industry, Jim Pattison Lease provides flexible and innovative customized fleet management solutions and vehicle leasing to commercial and public sector enterprises. We are proud to be a part of the Jim Pattison Group. With sales over $10.1 billion in 2017, and more than 45,000 employees, it is the second largest private company in Canada. New Castle Hotels & Resorts manages The Westin Nova Scotian, Digby Pines and Liscombe Lodge. Like every one of our properties, our perspective is unique, we have deep industry expertise, and we are commitment to deliver exceptional service. 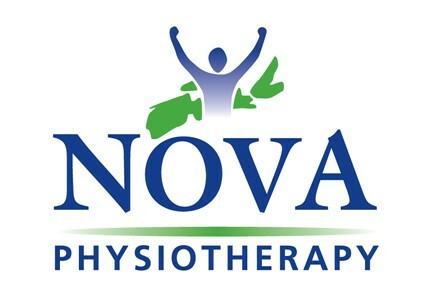 Nova Physiotherapy has been serving the Halifax area since July, 2004. We are independently founded, owned and operated by trained and experienced physiotherapists Jeff Walsh and Robbie MacDonald. With clinics in Timberlea, Bedford, and Dartmouth, we are situated throughout HRM to provide our high standard of care to our clients. Complementing our physiotherapy, we also offer a variety of other services and products, including chiropractic, massage therapy, dry needling, acupuncture, 3D gait analysis, orthotics, sports injury rehabilitation, MVA rehabilitation, Yoga, and much more. We are also WCB approved clinic. Safety First – SFC is the largest traffic control company in the Atlantic Provinces. Our standard of service is extremely high as we provide contract traffic control services to all of NB, NS, and NL Power organizations. In addition to providing traffic control, SFC also provides 30 safety-based training courses throughout the Maritime provinces. We pride ourselves on delivering “on demand” courses according to YOUR schedule – at our location or yours. 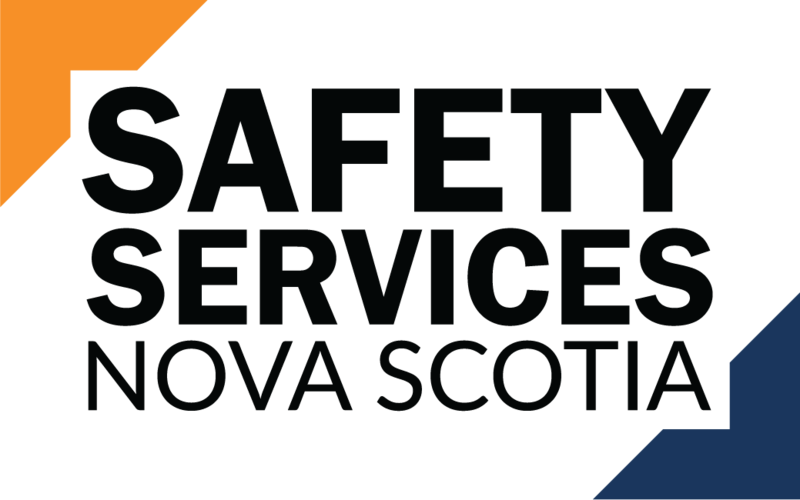 Safety Services Nova Scotia is the province’s leading not-for-profit safety services provider for Road Safety, Occupational Safety, and Community Safety. Since 1958, Safety Services Nova Scotia has pioneered safety education and training programs that have improved the quality of life for Nova Scotians. Safety Services Nova Scotia is proud to be one of seven organizations approved by the Workers Compensation Board of Nova Scotia to provide Safe Certified Audits. Stanhope Simpson is an independent, privately owned and operated business similar to many of our long standing, highly valued construction clients. We are proud to be an industry leader among insurance brokers in Atlantic Canada for construction insurance and surety bonding solutions. We also boast a highly talented personal lines team that is dedicated to providing exceptional automobile, home, marine and other personal insurance advice and product selection for individuals and families throughout the Atlantic Provinces. Geebo Device Repair Inc. is a local cellphone, phone, tablet, computer, laptop, and mobile device repair company with locations in Halifax and Dartmouth, Nova Scotia. Glen Arbour is a full-service premier public course that welcomes all. A course designed for all levels of play. This mature landscape offers a scenic place to appreciate the natural beauty. The picturesque course comes complete with a Georgian-style clubhouse housing a pro-shop, restaurant and several meeting rooms. We also offer Deerfield Par 3 course, ideal for novice and junior golfers. Offering consistent quality, Glen Arbour is the place to go for great greens! Zomaron is a Payment Processing and Software expert! Since 2008, Zomaron has been an award-winning fintech company providing payment processing solutions and POS software to thousands of businesses and registered charities across North America. The Brick’s friendly and professional people work hard for our customers every day. Our head office is proudly based in Edmonton, Alberta, and we operate more than 220 stores across Canada. We’re not just The Brick – we’re also The Brick Mattress Store, The Brick Super Store and The Brick Outlet. The Halifax Hurricanes Professional Basketball Team, three-time NBL Atlantic Division Champions offer fans fast paced action in a family friendly atmosphere. More than just a basketball game, it is an affordable and athletic experience like no other. The high-flying Hurricanes excite both the new fan and the fanatic. Top-level basketball, contests, player autographs, live DJ, Swish (our mascot), and our promo team make it a special night for your business or the whole family! Visit www.halifaxhurricanes.ca for more info. For superior service and amenities in a 100% nonsmoking environment, come visit the Crowne Plaza Downtown Moncton located in the heart of downtown Moncton, NB. Our hotel’s location is across the street from the new Avenir Centre (home of the Moncton Wildcats), only 0.5km from the Via Rail Station and 10km from Moncton International Airport (YQM). 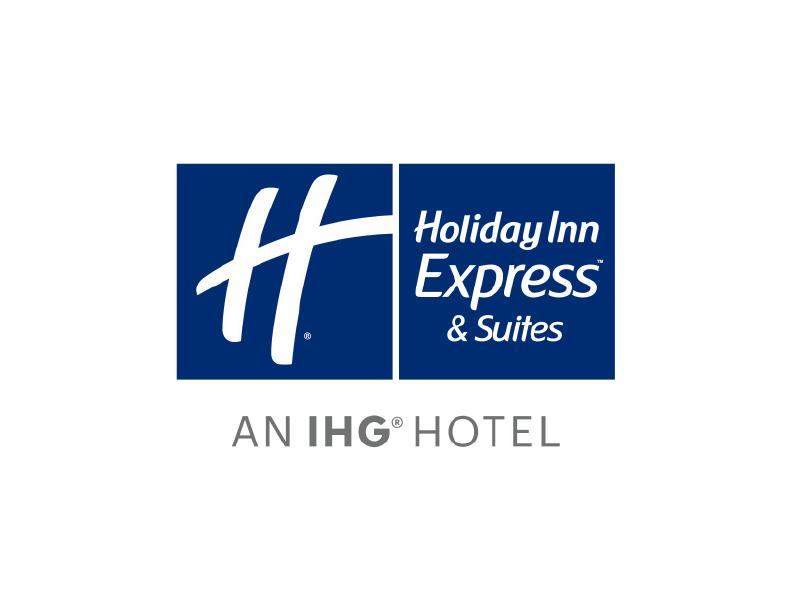 Our hotel’s business travellers benefit from our convenient location. We are within walking distance of many government and corporate offices and near multiple industrial parks as well as the University of Moncton. Brand New Hotel. Located in the heart of Dartmouth Crossing. The new state-of-the-art lobby at Courtyard provides greater flexibility and choices for our guests. At the center of it all is The Bistro, your destination for a great breakfast or drinks and dinner during the evening. You will also enjoy inviting, flexible spaces where you can work or relax, free Wi-Fi throughout. Plus, our well-equipped fitness center, indoor pool and whirlpool will help you stay refreshed and energized. Whether traveling for business or pleasure, your stay at Courtyard is sure to be more comfortable, more productive and more enjoyable than ever before!